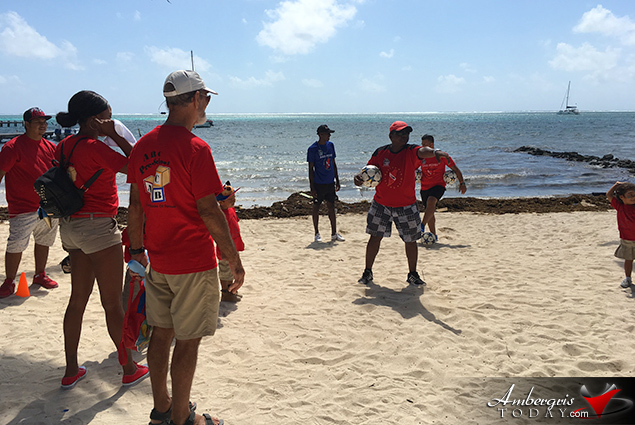 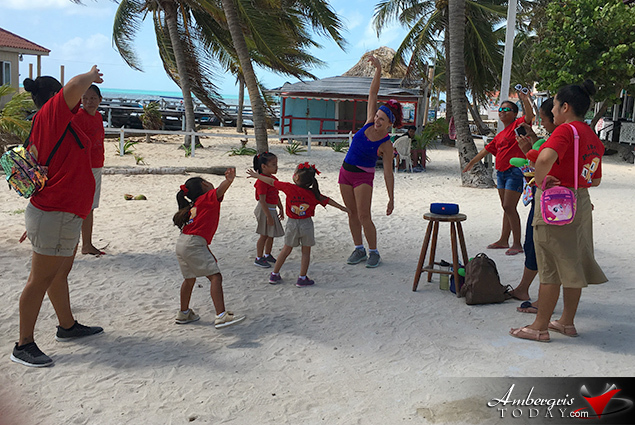 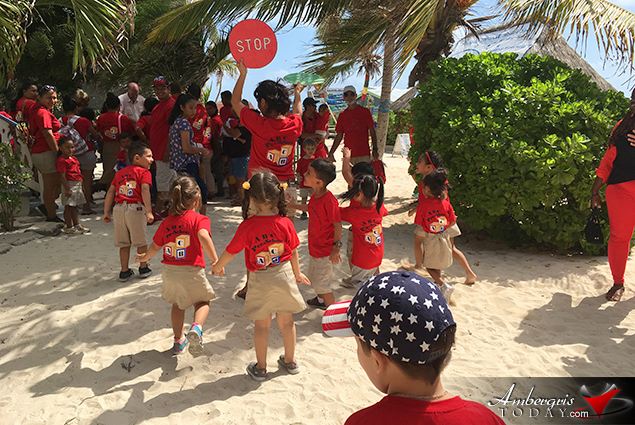 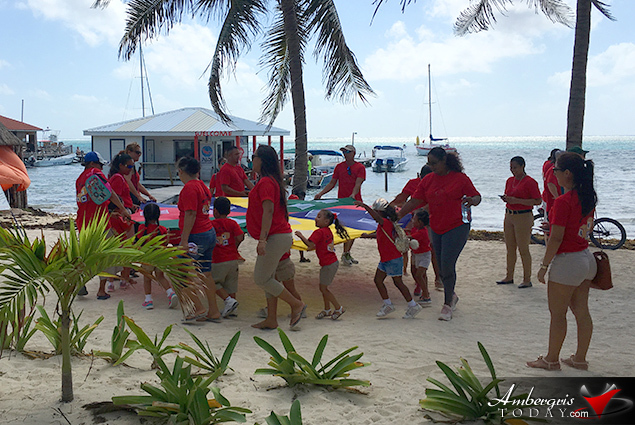 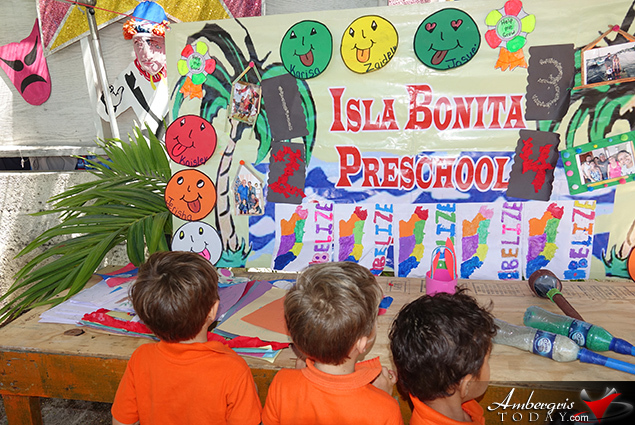 Child Stimulation Month is in full swing and pre-schools on the island are busy with activties for their students. 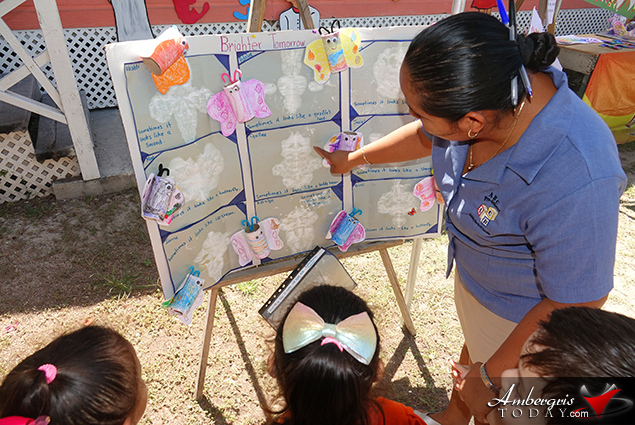 They have had many activites including hug days, Show and Tell, Story Times, Arts with Grandparents and much, much more. 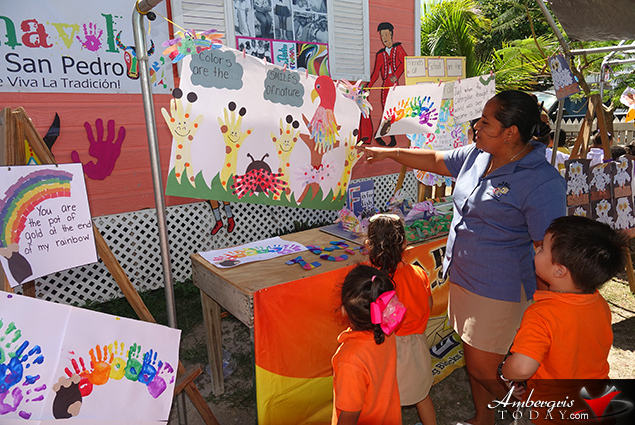 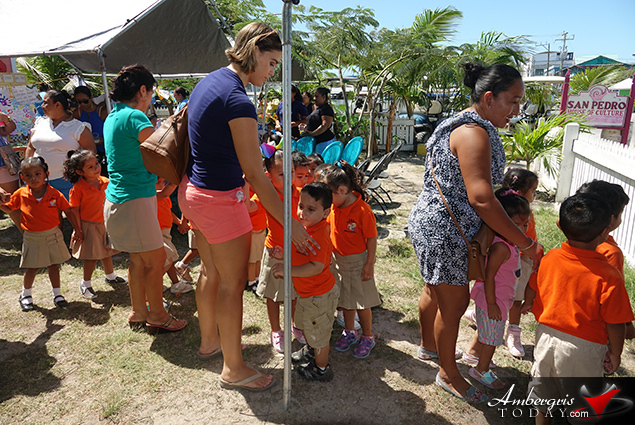 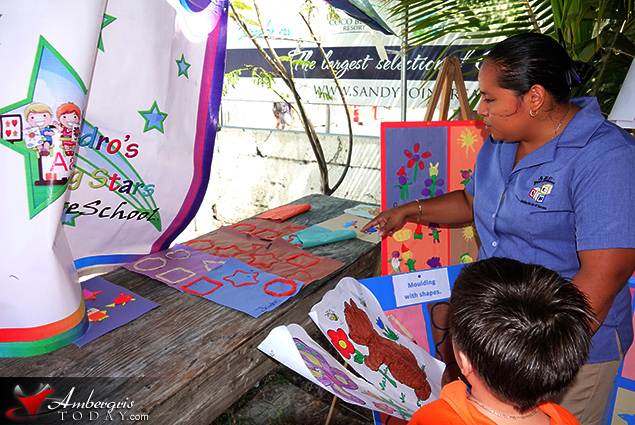 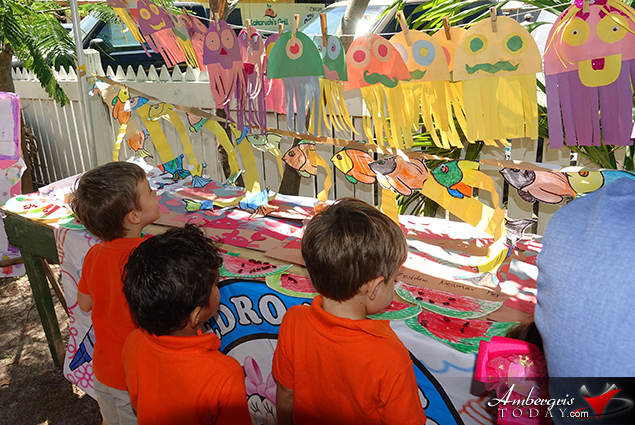 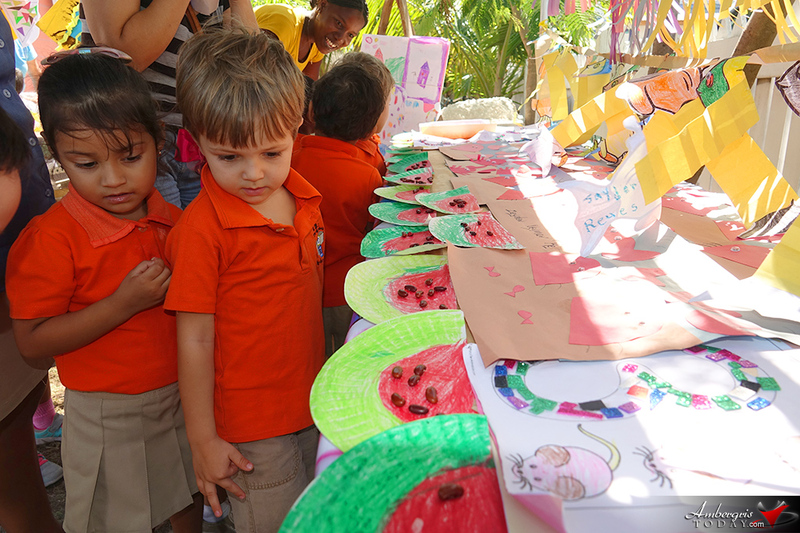 The San Pedro House of Culture held its first ever Pre-School Arts Exhibition on March 13 & 14. 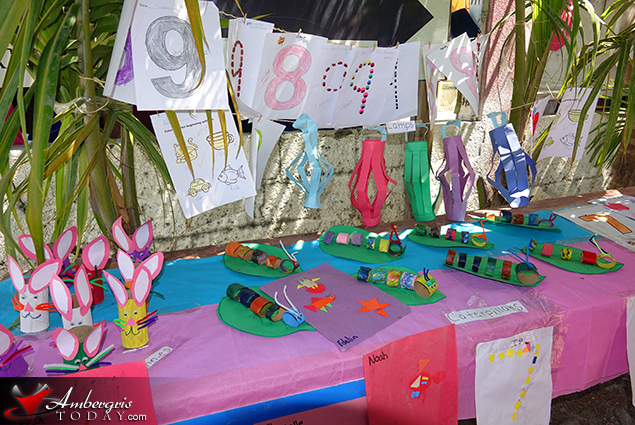 Beautiful arts made by pre-schoolers from different schools were on display. 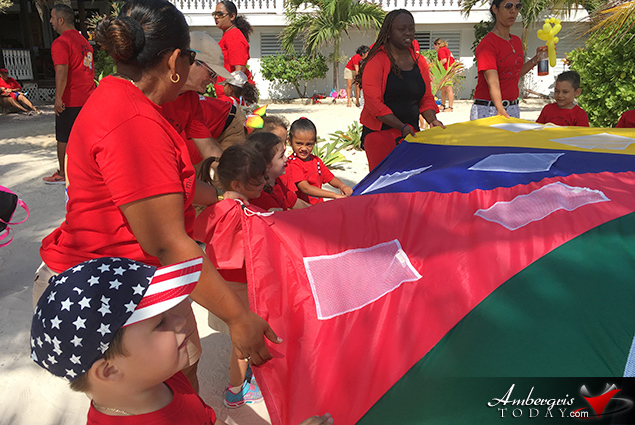 Schools also head a fun Sports Day which included awesome games where parents, students and teachers all participated. 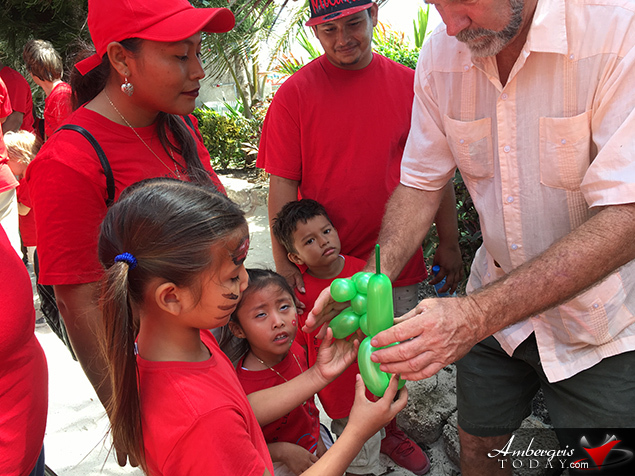 Here are a few pictures for your entertainment.